The hot news revolving around us today is that, Airtel the largest network service provider in India has teamed up with Facebook to offer 2 months free Facebook access to its customers. This offer will be valid from July to August. Facebook has wisely chosen Airtel to introduce itself to the one’s who still don’t know about it and to expose the youngsters to the most popular Social Media service on the web. 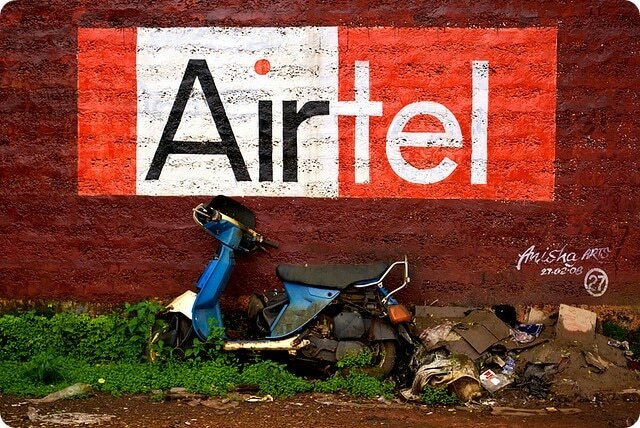 This team up with Airtel will obviously benefit both the parties. Airtel with a base of about 130 Million Customers will be able to attract users who love and access Facebook now and then. On the other hand Facebook will get more accessed by people who use Airtel among the 130 Million present customers along with the one’s who take up Airtel due to this offer. Here is a small quote from Henry Moissinac, The Head of Mobile Business, Facebook on this team-up with Airtel. Working closely with Bharti Airtel is a great opportunity to bring our full mobile experience to their 130 million customers across India. So do you think this will be a successful & long lasting team-up between the two ? Write in your views using as comments in the section provided below.